This is your first step into the underwater world. 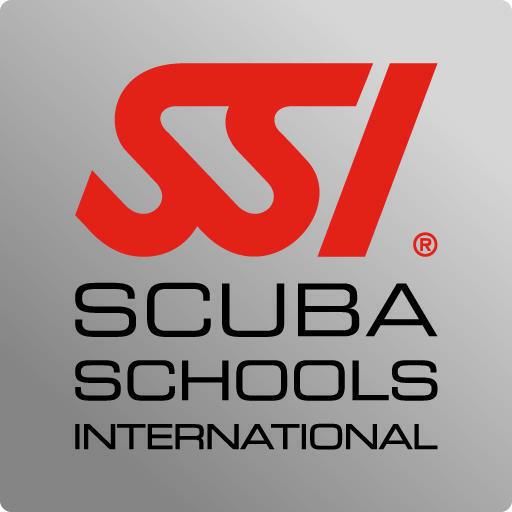 The SSI Open Water Course's are a online training course which must be done prior to the start of the practical sessions. 1st Day. Theory then off to your practical sessions at one of our Local Pools (heated pool used in winter). 2nd Day. 2 Ocean dives at Bass Point & Final Exam. 3rd Day. 2 Ocean dives at Bass Point & Certification. We run courses each month - Check out our calendar start dates. Use of a complete scuba kit including mask, snorkel, fins and wetsuit. Transport to and from dive sites. Complete a Dives Medical questionnaire. You must be able to swim 200 meters and tread water/float for 10 minutes. (Program may vary dependent on weather. YOU CAN NOT TRANSFER TO ANOTHER DATE WITHIN 10 DAYS PRIOR TO COURSES START DATE. 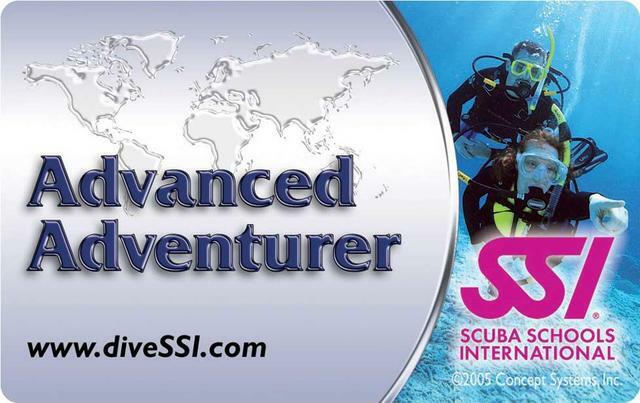 SSI's Advanced Adventurer program was created so you can try out a variety of specialty courses before you commit to completing a full course. It's a great way to experience what specialty training is all about and how valuable it can be to your diving adventures. These are some of the dives we can pick from. Deep, Night, Buoyancy, Navigation, Nitrox, Search & Recovery or Scooter. Have a look below at some of the specialty courses that we run. Have you ever dreamed of having longer no-decompression limits to take pictures or explore a wreck? 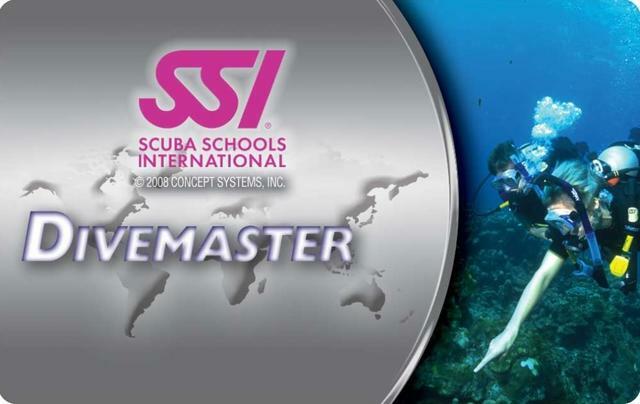 Whether you simply want more knowledge or plan to become a Dive Professional, Science of Diving is just what you need. Get the experience of diving on a wreck below 18 meters! To do these dives safely, you need the right skills and the right knowledge and that is exactly what DEEP DIVING provides you. 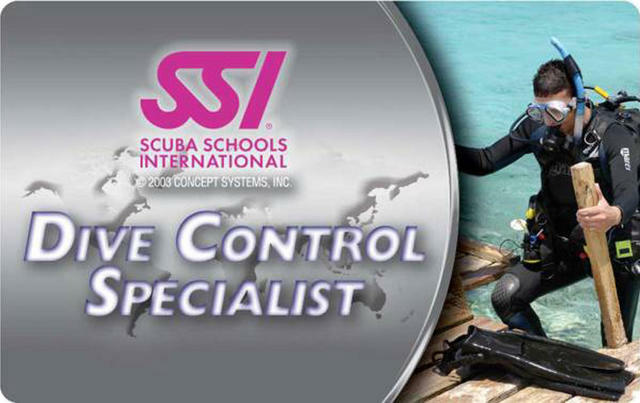 SSI DEEP DIVING course will provide you with the skills, knowledge and experience required to make these types of dives safely and comfortably. Almost every body of water has at least one species of fish. This program will explore their biology, their behavior from their biology and behavior to misconceptions and the impact of humans on them, and how this ultimately affects the ocean ecosystem. The Scooter course is a lot of fun while learning. A scooter can get you out to your favorite dive site quicker or maybe venture out that little bit further. This program will teach you to navigate with a compass and how to apply natural navigation skills. Successful completion of a sanctioned CPR / First Aid program and oxygen administration within the past 12 months. Night & Limited Viz Diver. It is an unbelievable experience to see a big ship from a bird's perspective and to glide towards the captain's bridge. Nearly every diver who wants to dive on great spots on holiday is requested to do a Check Out Dive and buoyancy control is one of the essential skills that has to be performed. It is done to protect the reefs you will be diving around. The destruction and harm caused by divers with weak buoyancy skills is having an impact on reefs worldwide. Whether it's a regulator problem, a wet suit tear or a broken mask strap, the Equipment Techniques course can help. This specialty program prepares you for the basic equipment maintenance, care and adjustments you'll encounter every day. In addition, you'll get the valuable background on equipment repair and purchase, making you better able to protect your investment. During your Equipment Techniques program, you'll familiarize yourself with the operation and maintenance of your personal equipment. Your instructor might also provide the opportunity to review new or unfamiliar dive equipment. If you want to dive during winter in the colder climates, Dry Suit Diving is the course you should take. Visibility at these times of the year is usually excellent so it s a great time to get out there. In your Dry Suit Diving program you will learn about the advantages of dry suit diving, different suits, valves, undergarments and dry suit accessories. SSI offers a structured program for Search & Recovery where you will learn to perform different search patterns with the help of ropes and compasses, and to plan search and recovery operations in a team. This program qualifies you to dive to 40 meters using nitrox mixtures of up to 50%, and 15 minutes of back gas decompression using a one stage decompression gas. The program can be completed wearing your standard total diving system, a large cylinder with H or Y valve or even a full twinset. 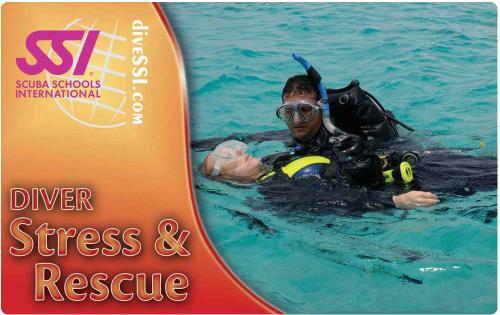 The course is run with one night of theory and 1 day for confined water training and 4 dives. You will progress through skills to complete decompression stops, stage tank use and gas planning and management. Our SSI XR Extended Range program introduces you to the relm of decompression. During the program we look at and discuss the benefits of a technical diving system, and run through a gear configuration session. Some of the skills include stage tank management, gas sharing and problem solving. There is a large emphasis on team work and situational awareness. Upon completion of this program you will be qualified to dive to 45 meters using nitrox and up to 20 minutes of accelerated decompression. You will also be using a one stage decompression gas. The program can only be completed wearing a technical total diving system. This program includes the XR Nitrox Program, so you don't have to do both courses. This course is run over 1 night and 6 days.